“As a team we are committed to providing high quality medical care in a professional manner whilst maintaining our friendly reputation. We hope you enjoy having a look around the site and familiarising yourself with some of the online features such as ordering a repeat prescription. Whatever your thoughts, be sure to let us know via our feedback function. Comments and suggestions are always a great way of helping us continue to enhance the way we look after you. See our Online Services link. Please call into the Practice and ask for a registration letter, we will need to verify identity and each applicant should attend in person with photographic ID. 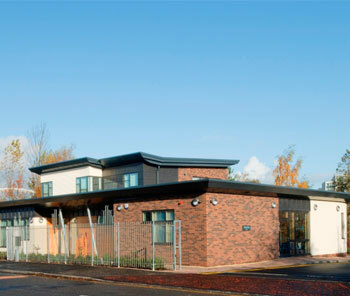 Please note the service at this stage is only applicable to patients aged 16 years and over. You cannot apply for logins on behalf of another patient. 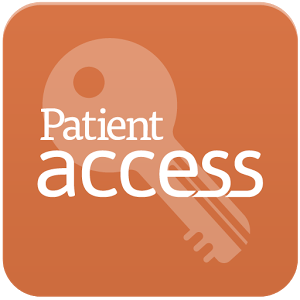 Please refer to the Patient Access website for FAQ’s and guidance notes.